Interior Secretary Ryan Zinke last week invited members of the conservation community to meet with him to discuss a number of his department’s near-term priorities. Among these priorities was a “grand pivot” that Secretary Zinke described as a shift from focusing on energy dominance and shrinking monuments to a focus on conservation. 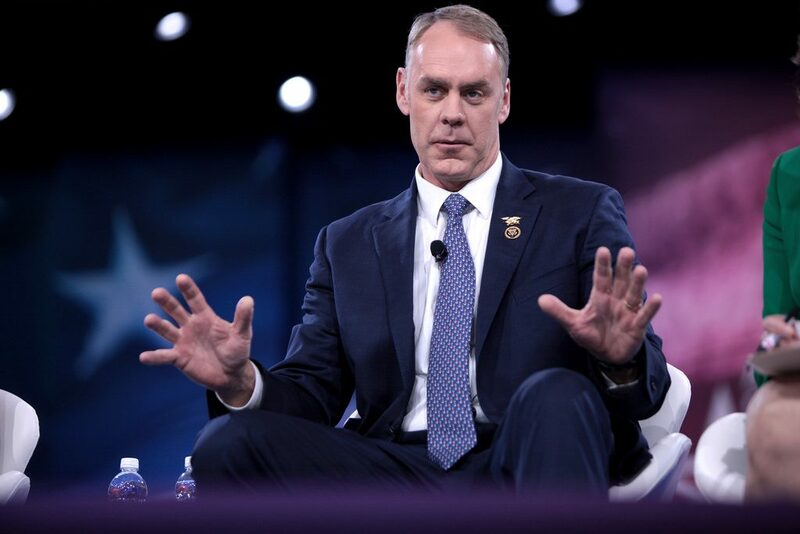 When outlining his specific conservation priorities, Secretary Zinke spoke mostly in broad strokes about the reorganization of his department and infrastructure backlogs. Some of his ideas on the reorganization had merit and we’d be willing to work with his agency to ensure that it is staffed to meet the needs of near and long-term conservation challenges. While departmental organization and infrastructure needs are both worthy of administrative attention, I’m concerned that these priorities could detract from three urgent environmental and public health needs.